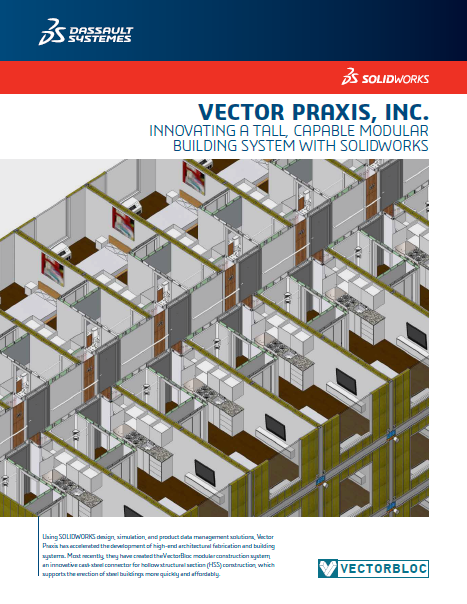 Dramatically improve the way you develop and manufacture products. 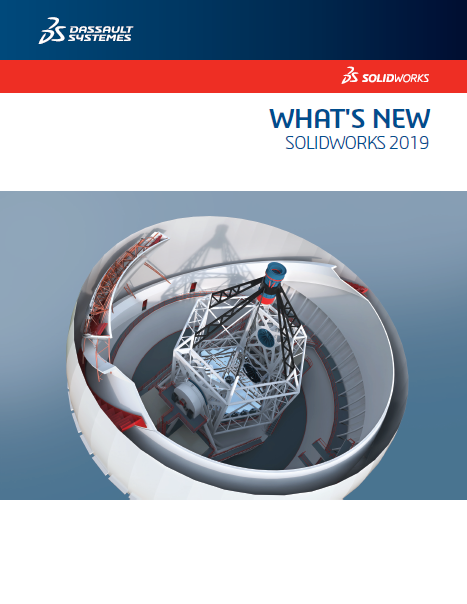 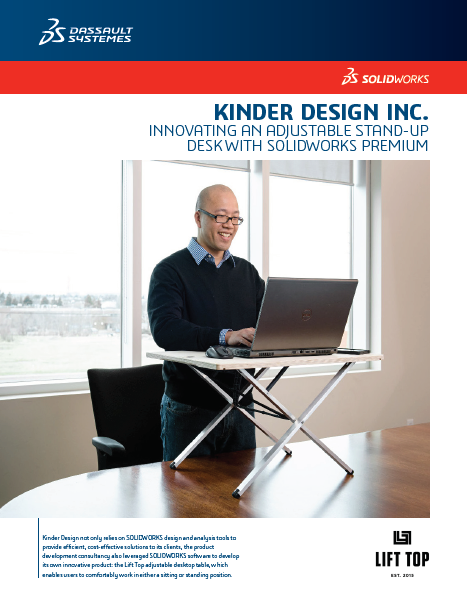 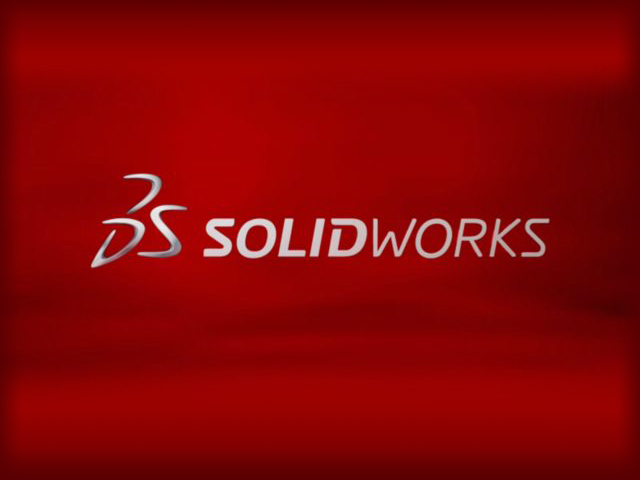 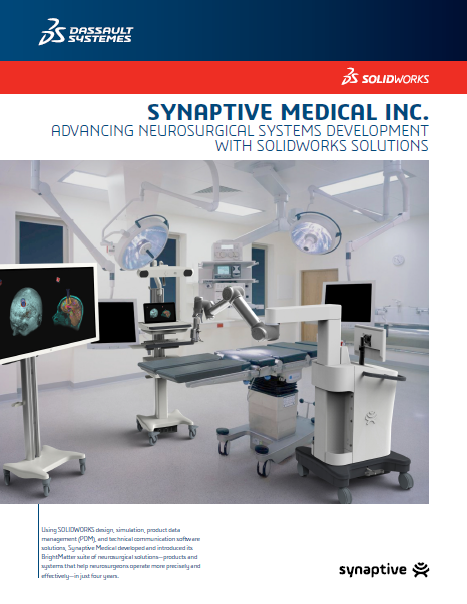 As the foundation for the entire SOLIDWORKS® suite of product development solutions, SOLIDWORKS CAD packages cover design, simulation, cost estimation, manufacturability checks, sustainable design, and data management. 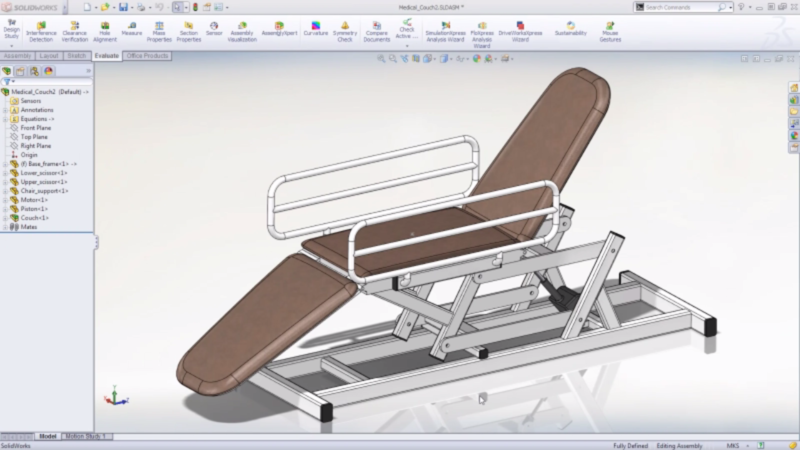 Share data between electrical CAD (ECAD) and mechanical CAD (MCAD) designers using the CircuitWorks™ tool in SolidWorks 3D CAD software. 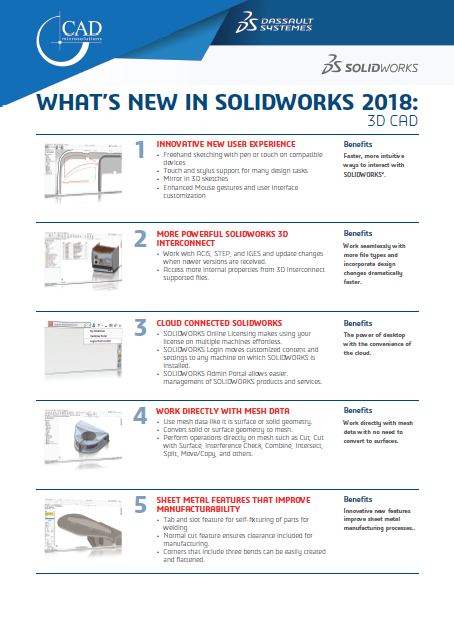 CircuitWorks enables users to share, compare, update, and track electrical design data so users can more quickly resolve electrical-mechanical integration problems. 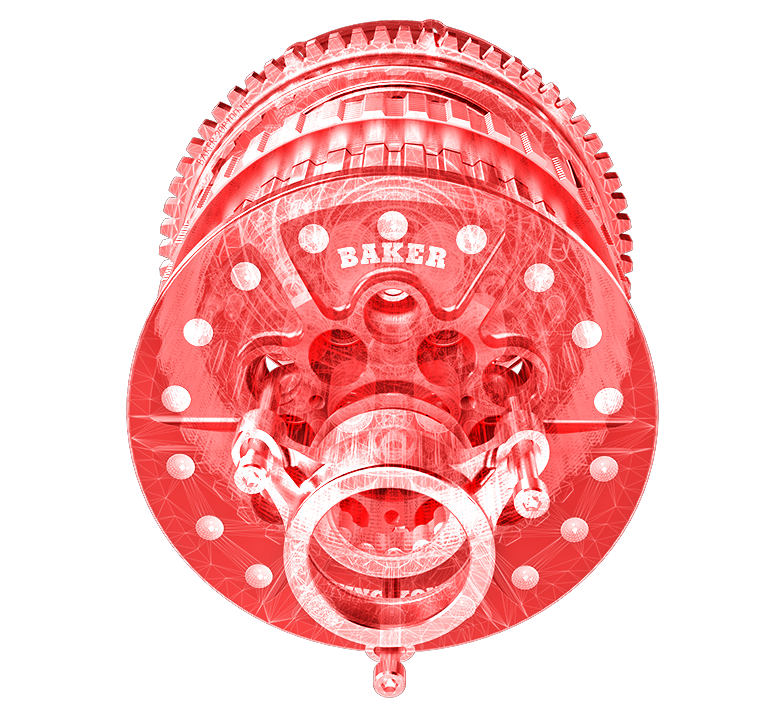 Mechanical and electrical engineers can work closely in creating complex designs, speeding up the product development process, saving time and development costs, and accelerating time-to-market. 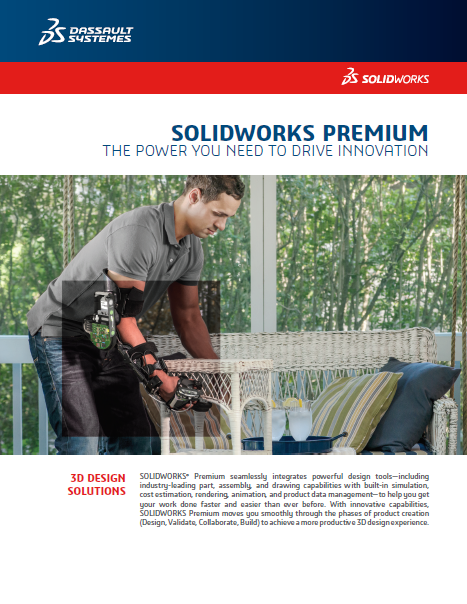 Facilitate reverse engineering that can speed up your design process, save time and development costs, and accelerate your time-to-market by converting scanned data of physical products into SolidWorks 3D CAD geometry.